OpenTTD 1.7.1 RC1 recently released, is an open source simulation game based upon the popular Microprose game “Transport Tycoon Deluxe“, written by Chris Sawyer. It attempts to mimic the original game as closely as possible while extending it with lots of new features and enhancements. 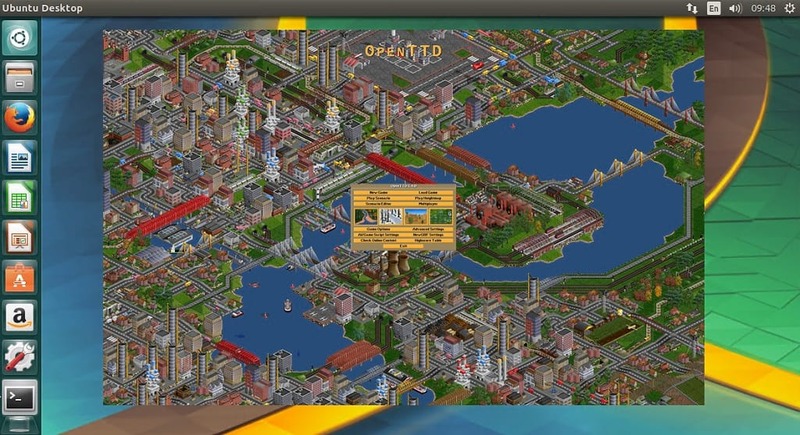 Before we look at how to install OpenTTD on Ubuntu, lets take a look at some of its features.